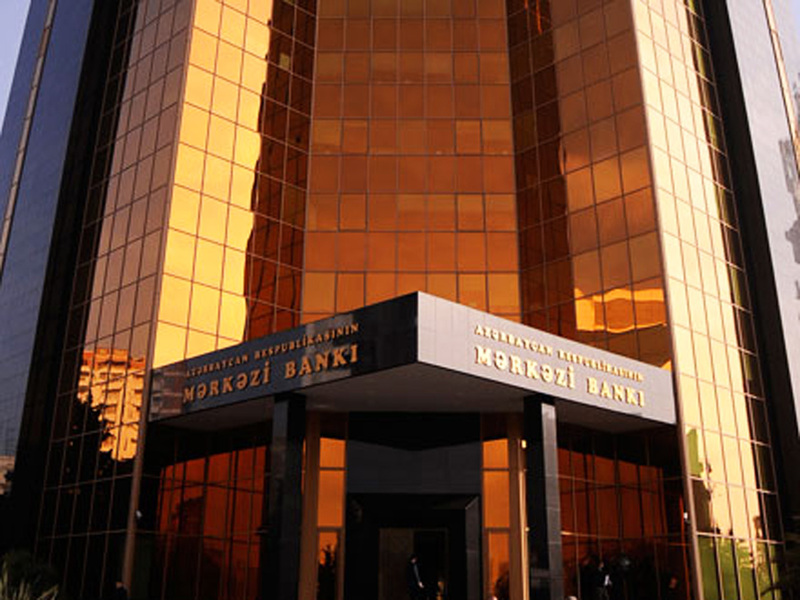 The Central Bank of Azerbaijan (CBA) received 350 million manats from banks at a deposit auction on Jan. 21, Trend reports referring to the CBA. The bank noted that the demand at the auction amounted to 701.9 million manats. The weighted average interest rate on deposit transactions concluded within the auction was 7.76 percent.